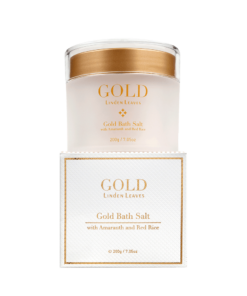 View cart “gold bath salt” has been added to your cart. A gentle, non-drying body wash enhanced with skin smoothing and firming red rice extract and amaranth protein. 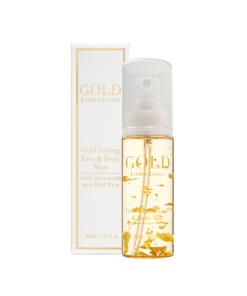 Gently conditions and removes impurities, leaving skin clean, soft and radiant. 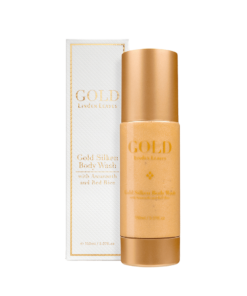 A gentle, non-drying body wash enhanced with skin smoothing and firming red rice extract and amaranth protein. This gentle body wash conditions and removes impurities, leaving skin feeling clean, soft and radiant.